Google and Confluent are in a partnership to deliver the best streaming service, based on Apache Kafka, to build event driven applications and big data pipelines on Google Cloud Platform. For customers looking for a robust, cloud-based Kafka as a Service option, then Confluent Cloud on GCP provides the strongest developer platform for ML/AI with best of breed GCP services such as BigQuery, Cloud ML and TensorFlow while having access to a super fast, super reliable Kafka service. Why Confluent Platform for Google Cloud Platform? Use Confluent Cloud to stream data at scale and in real time to Google Cloud’s big data solutions, including BigQuery, Cloud machine learning and TensorFlow. 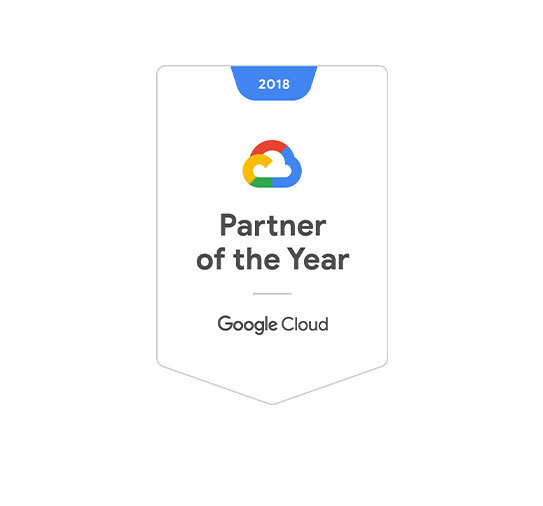 Build a real-time data pipeline between datacenters and Google Cloud, and accelerate multi-cloud adoption by making data reliably available across any cloud. Productize the best platform for event-driven applications by combining Confluent Cloud streaming services with Google Cloud solutions including Cloud Functions, App Engine and Kubernetes. Easily detect slow brokers, message delivery failures or unexpected latencies and other problems before they occur. Confluent Cloud on GCP combines the leading streaming service based on Apache KafkaⓇ with best in class Google Cloud solutions for Big Data and event-driven computing.